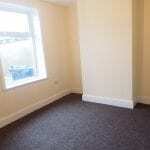 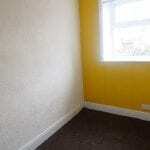 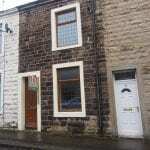 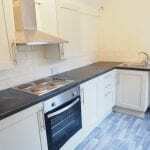 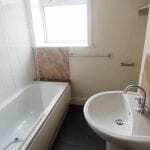 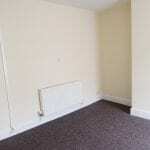 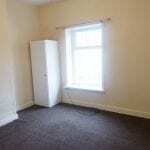 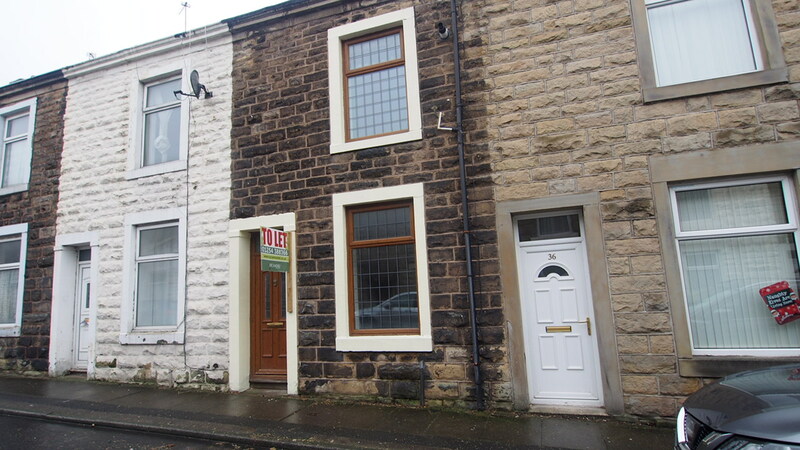 A recently improved 2 bedroomed property located close to town centre amenities which benefits from gas c/h and Upvc d/g. 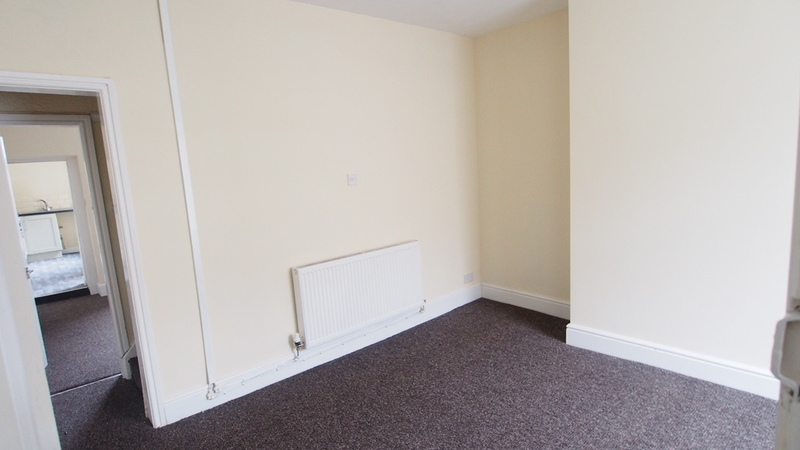 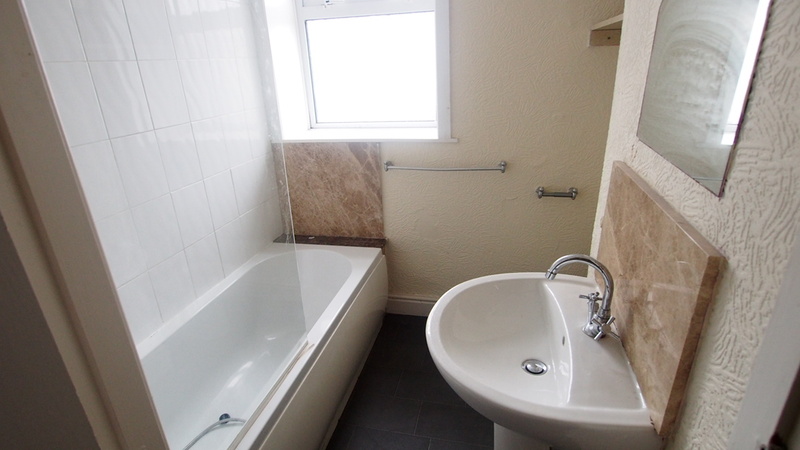 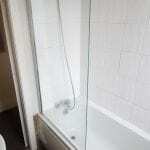 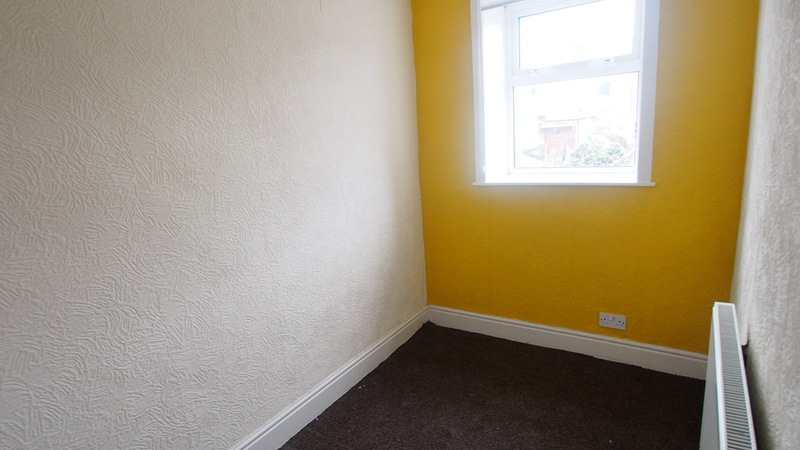 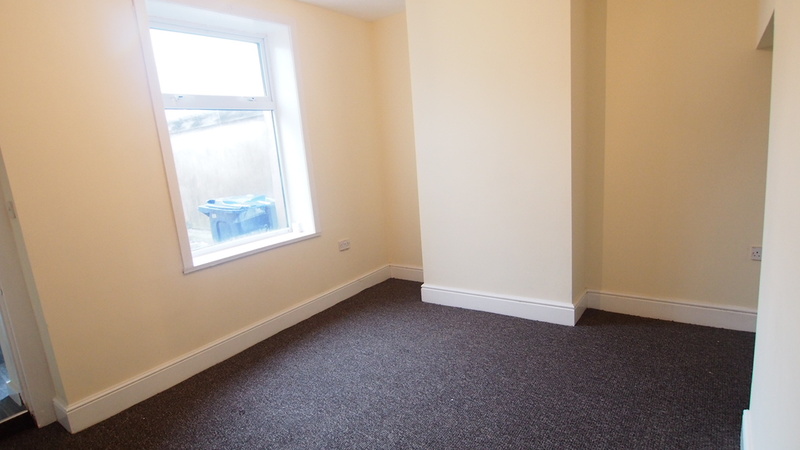 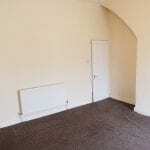 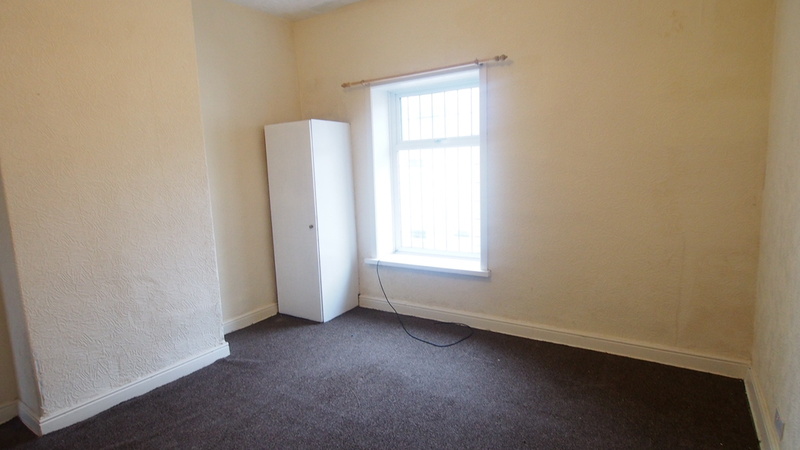 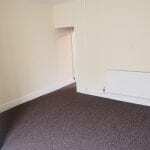 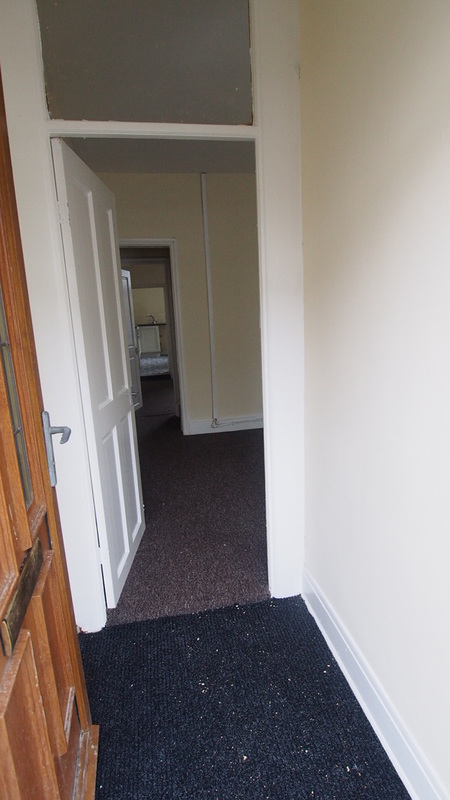 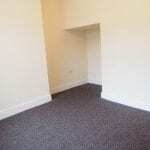 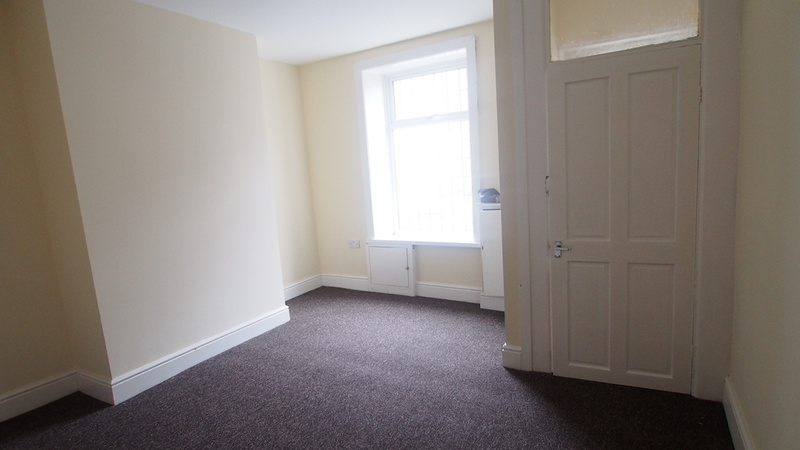 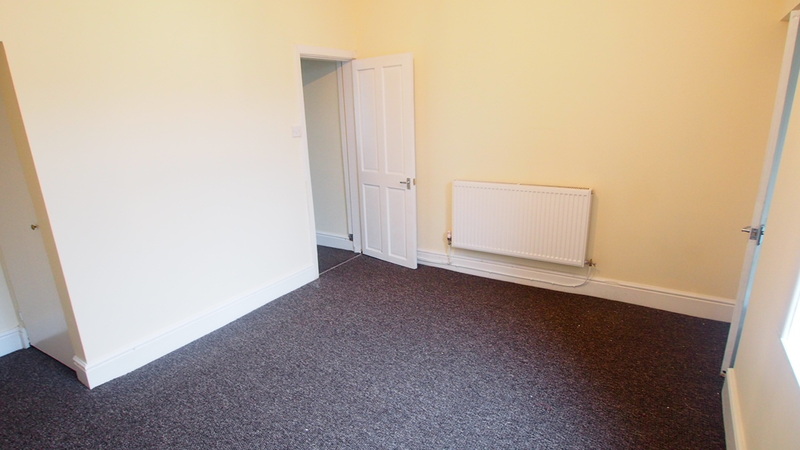 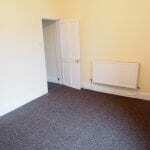 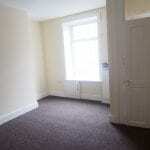 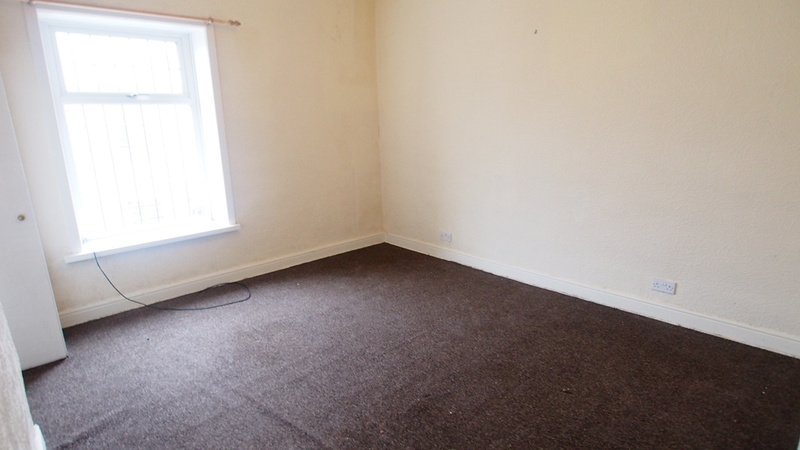 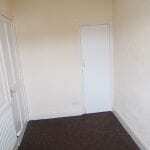 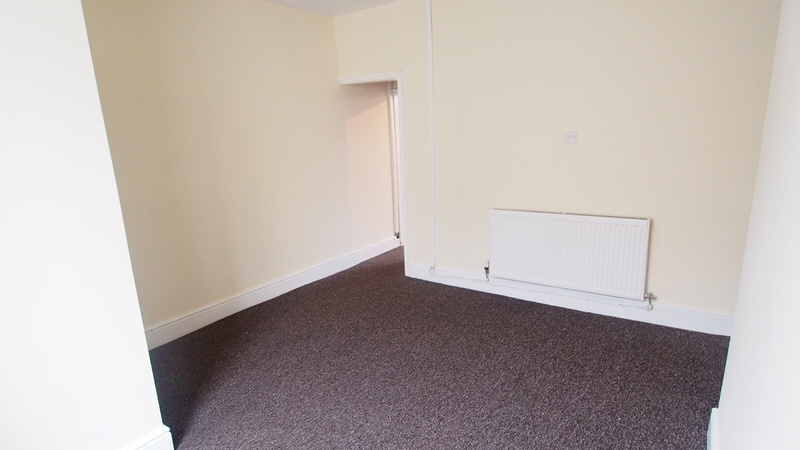 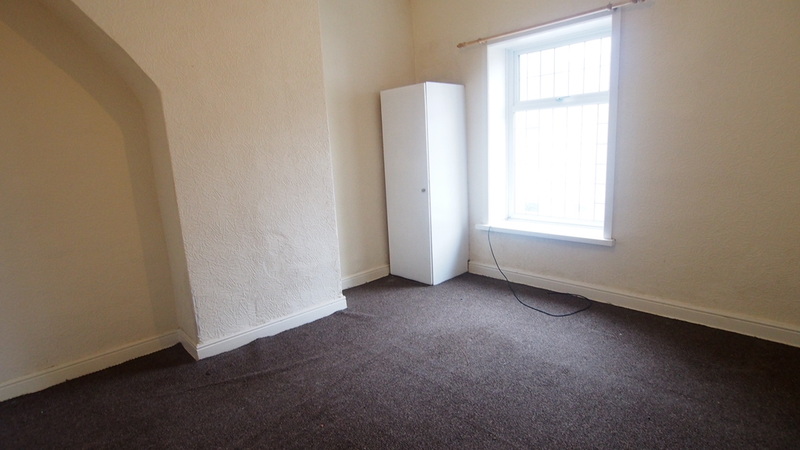 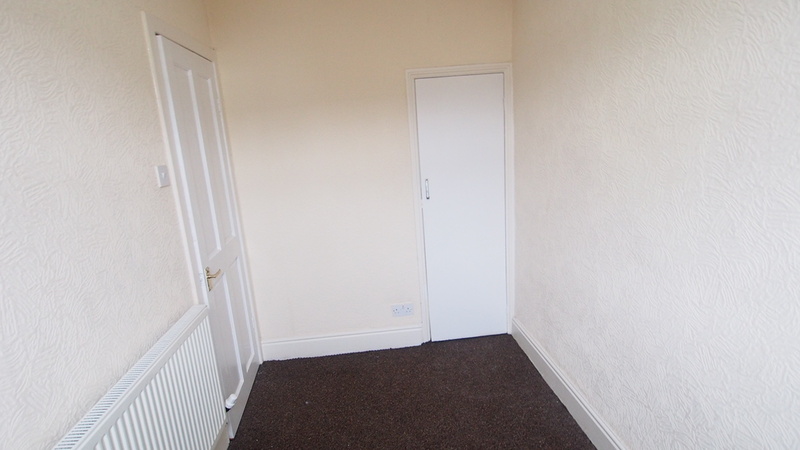 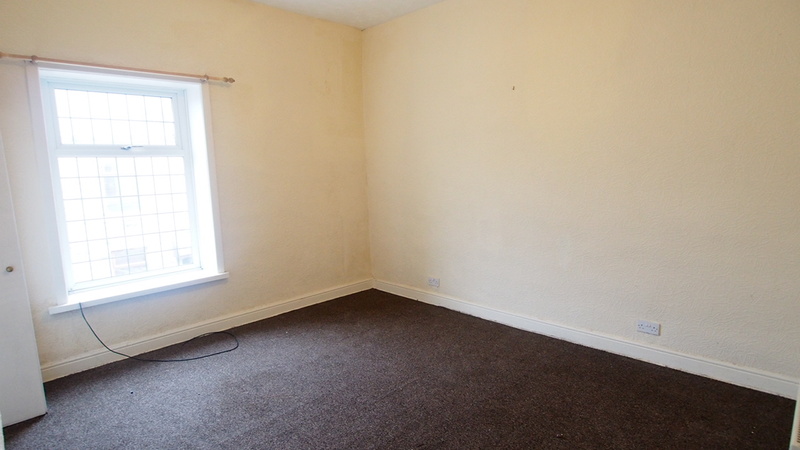 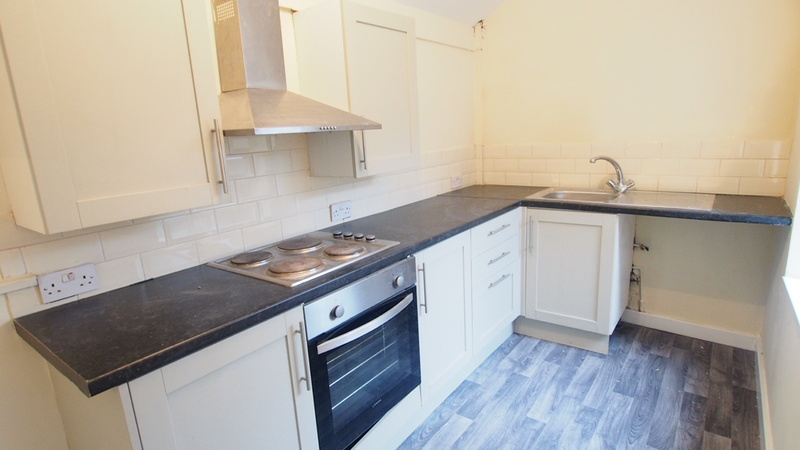 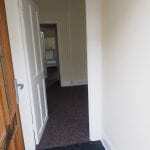 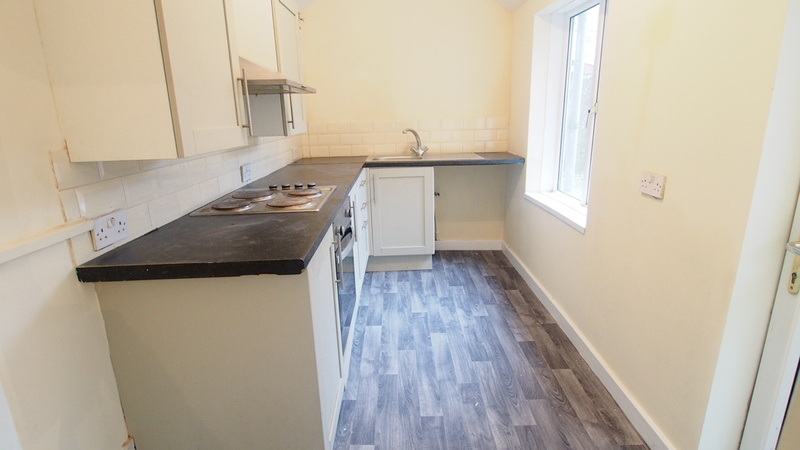 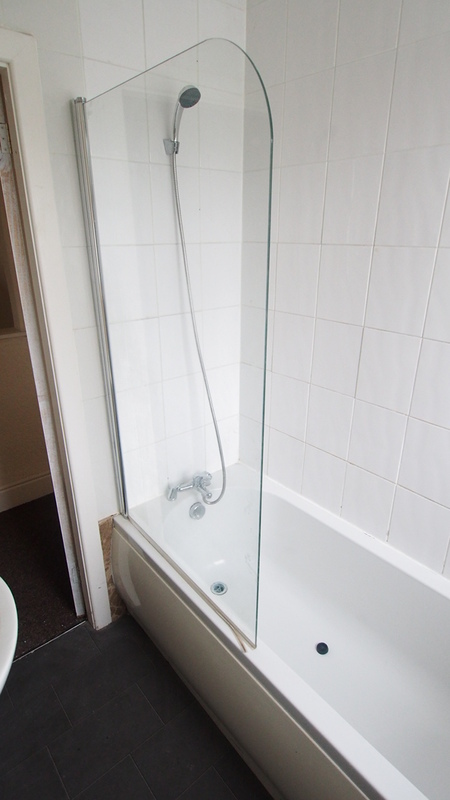 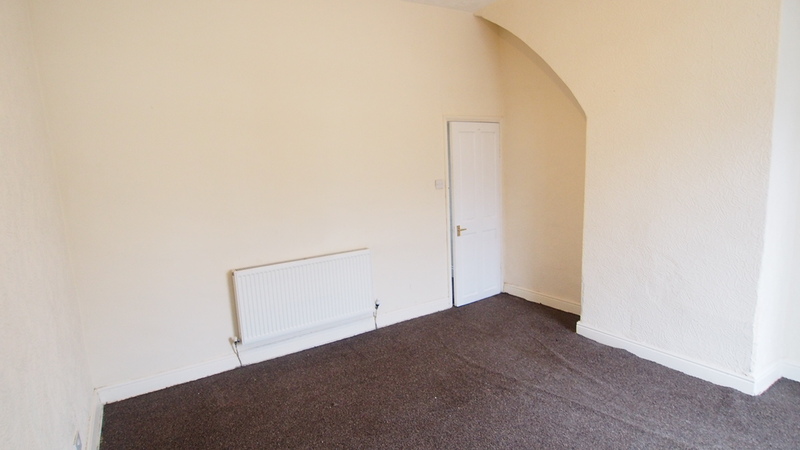 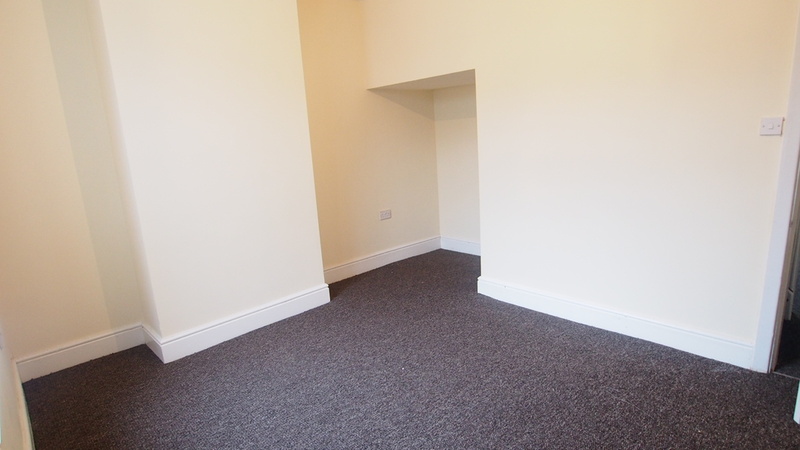 The property has been recently improved and is newly plastered / decorated to the ground floor. 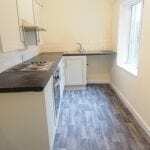 The kitchen was recently installed with with built in oven, hob and extractor. 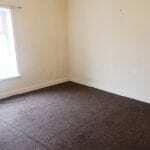 The property has been decorated with some new carpets. 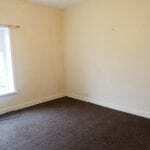 The house briefly consists of vestibule, lounge, dining room, kitchen, 2 bedrooms and a bathroom. 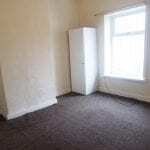 DSS Considered with a suitable guarantor.